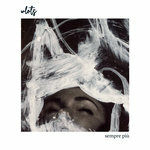 Asterios (Astro) Melodic, beautiful, peaceful, emotional post rock!! MakeLife1LongWeekend This is the kind of beautiful, emotional post rock that feels like a rainy day on the west coast of BC. I just stumbled upon this album and already really love it. 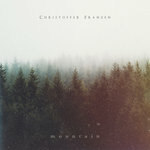 Would love to have it on vinyl or cd. So far my fave track would be either loose breath or soft like wool Favorite track: Soft Like Wool. Caleb Bratcher Whatever storms, literal or metaphorical, were weathered as inspiration for this record, I feel as if I've experienced them after experiencing this album. Favorite track: Soft Like Wool. 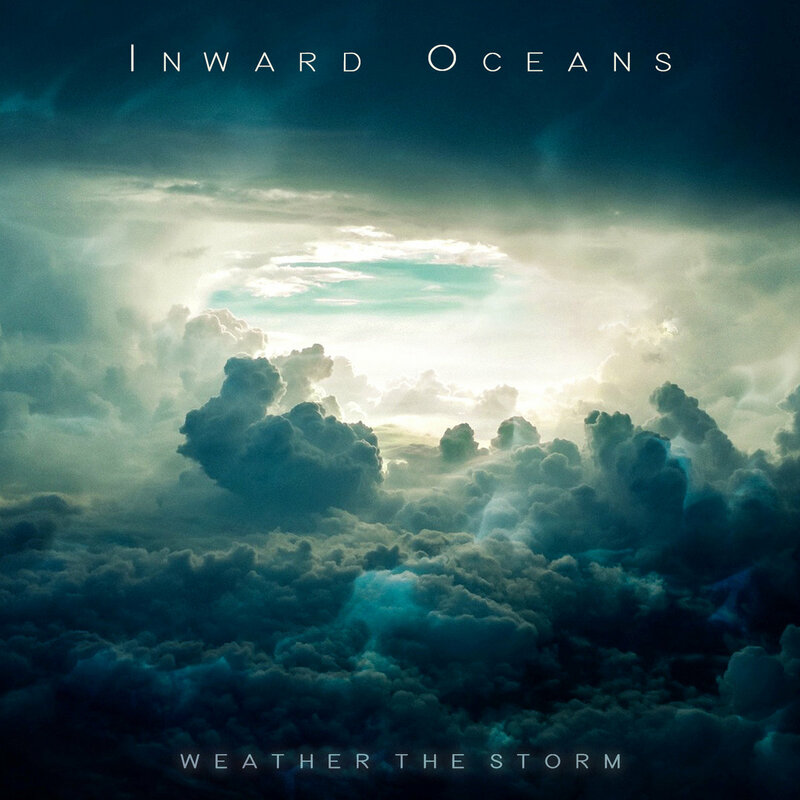 The stunning second album from Vancouver-based ambient post-rock outfit INWARD OCEANS floods the senses with magical moments of pure sonic ecstasy. Lush, organic and meticulously crafted headphone music contoured with intricate vocal countermelodies, "Weather The Storm" surprises you with each and every listen. 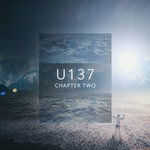 Interweaving just the right amount of ambient, tonal and spatial elements to create a sonic depth that is beautifully moving from start to finish, this sophomore album is a masterwork of cinematic proportion. Displaying a well-refined ability to elicit emotion, each track tells a mesmerizing story that unfolds in the listener's ears. A dramatic journey of the senses, "Weather The Storm" is an album about finding the place where you know you're meant to be. 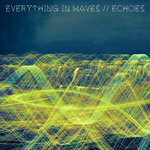 Stepping up its sonic game tenfold, Inward Oceans roars forward with a truly next level album of incredible new sounds. "The album title describes the phase in which we were all trying to hone in on our identity and how best to accomplish what we were looking for artistically. We explored, experimented and created to our hearts content in three different studio spaces. This often caused us to pull in different directions, generated a tempest of ideas and required us to pull together and unify our individuality. The brooding clouds on the album cover lend themselves to a chaotic undertone as group dynamics can feel like that at times. However, we always focused on the light in the distance and feel that our positivity and determination is reflected in the music. We accomplished what at one point seemed unlikely to happen and completed what we set out to do. We weathered the storm," says pianist and percussionist Bobby Kuhl. Guitarist Mike Workman continues, "We enjoy the challenge of telling a story without the use of words, using only our instruments for expression. Through this album we hope to share a story...our story. One that describes us coming together, each bringing their own musical identity and combining these disparate parts into something beautiful that started out rough, in disarray and often tumultuous. The story we hope to communicate is one of hope and perseverance...two aspects that were integral to the album's completion. It has always been our fundamental goal with Inward Oceans to convey a sense of peace, hope and wonder through our music." Inward Oceans is Bobby Kuhl (piano, percussion), Mike Workman (guitar) and Justin Carter (bass, guitar) all of whom are of identical age. All songs were written, produced, recorded and mastered by Inward Oceans. Cover design and band photo by Bobby Kuhl. Album trailer (youtube.com/watch?v=nlmE2OyGbJkc) filmed in Vancouver, various US locales and Iceland by Mike Workman and edited by Bobby Kuhl. A music video for the single "Rolling Through" is currently in production. The band's debut full-length "Paths From Home" was also released on Deep Elm Records in December 2015.